Caribbean Solar Company (CSC) will guide you through the entire process of installing solar energy in the Virgin Islands. Our staff will keep you informed on the progress of your system and is available to answer any questions you may have. We will design a system suited to your location, energy consumption, and budget. CSC will perform a detailed site-specific assessment which includes testing solar energy availability, locating the optimal location for your new system and calculating your return on investment. 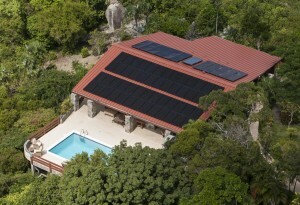 We deliver unique and creative solar solutions for your island property. 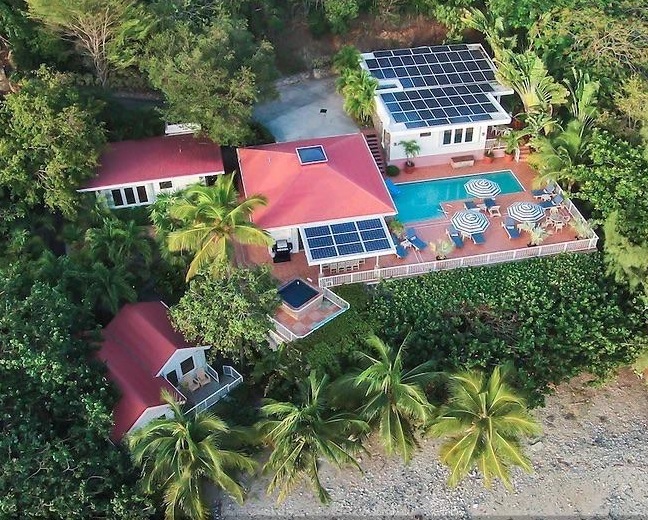 Our systems are designed to be as beautiful as they are functional, so you can add affordable renewable energy to your island property without taking away from its aesthetic appeal. Our team takes the utmost care to ensure that your solar system is installed in a skilled and efficient manner. All projects meet local building codes, national electrical code and manufactures’ requirements. We take care of all the necessary paperwork and process applications with the local utility. Our installations include performance monitoring equipment to view your solar panels’ energy production. We can confirm your investment is working as expected by constantly monitoring your solar system. All of our systems come with a workmanship warranty and registered manufacturers’ warranties. 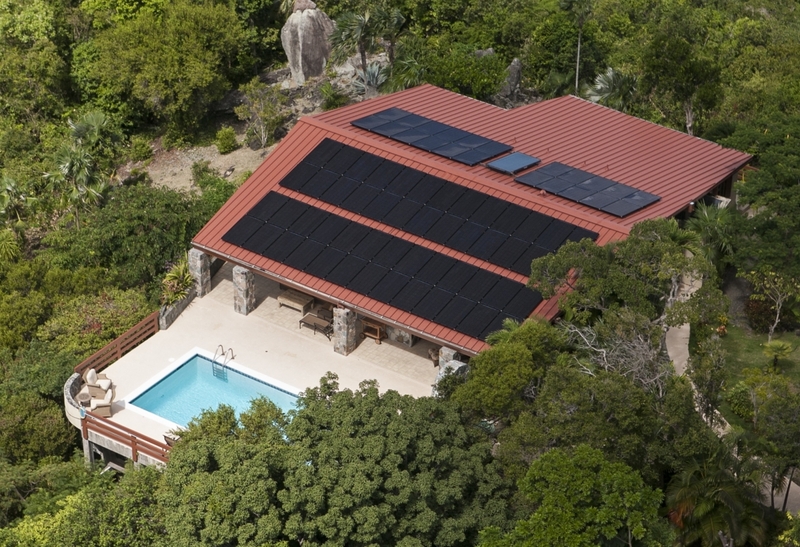 We are proud to be authorized solar Installers in the Virgin Islands. We require excellent customer service and business practices from all our staff.